What does it take to be a winning youth coach? 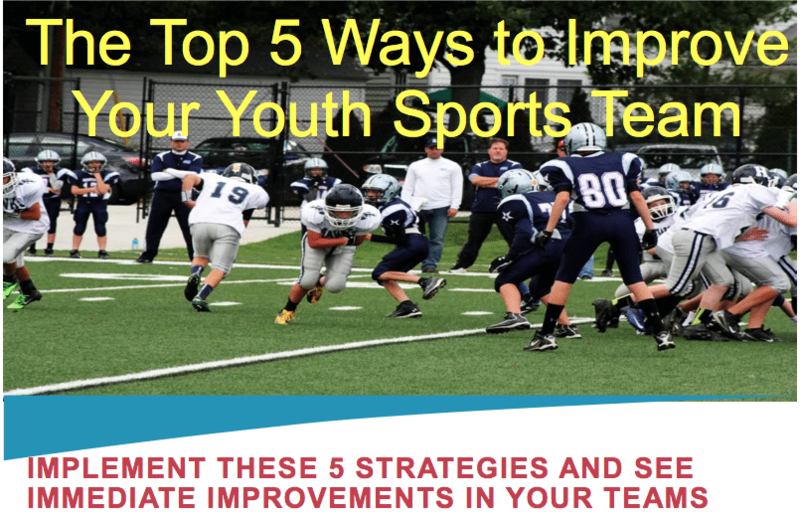 Listen in as Drew Maddux shares stories and discusses his journey to becoming a successful youth sports coach. Drew Maddux is the Head Coach at Christ Presbyterian Academy (CPA) in Nashville. Maddux has a combined record of 240-44, while being ranked in the Top 10 each of those seasons. In 2008 and 2009, Maddux lead his team to the Region 5AA Championship. Maddux has acquired many coaching accomplishments being named the NBCA Coach of the Year in 2008, 2011-2012 District 10-AA Coach of the Year, 2012 Tennessean Coach of the Year, and 2012 Nashville Civitan Coach of the Year. In the 2011-2012 season, he lead to Lions to their first ever State Championship and finished the season an impressive 37-2. In 2012-13, Maddux lead the Lions to another State Championship with another 37-2 record. 2013-14 was yet another great season for Maddux and his program as the posted a record of 34-3 and went to the Final Four Drew has coached 4 Mr. Basketball award winners, 19 players that received college scholarships, and 1 NBA first round draft pick. From 1994-1998, Maddux was a four year starter at Vanderbilt University where he scored an impressive 1689 points in his career, good for 11th all-time at Vandy. There he received several individual awards including All-SEC Freshman, USA Olympic Festival Team, First Team All-SEC, and Honorable Mention All-American honors. Off the court Maddux was just as impressive being an Academic All-SEC member as well as being recognized as one of the Outstanding Young Men of America in 1998. During his junior year, Maddux averaged a team best 16.8 points 4.1 rebounds and 4.1 assists per game as he lead his team to the NCAA Tournament. Drew Maddux first started working with Elite Hoops in 2009 as a Camp Co-Director. Since then, Maddux has been instrumental in growing the Nashville market and in 2014, he will direct 6 NIKE Basketball Camps with over 600 players in attendance. ‘It’s not what I know, it’s what the kids know.’ So keep it simple. Be great at 1 or 2 things instead of trying to be great at a bunch of things. During circle time they’ll call out a few of their leaders to speak a blessing about another player on the team. This creates the culture built on loving each other, complimenting each other, encouraging each other. Excellence and the pursuit of greatness should be a goal. The scoreboard doesn’t define this. 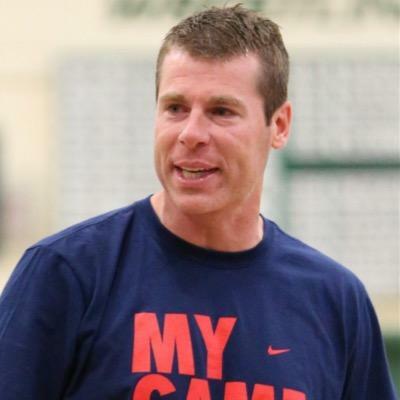 Billy Donnovan, former Florida Gators and current Oklahoma City Thunder coach, the way he sets up his practices and team to be great passing teams. This entry was posted in Podcasts and tagged in Aspen Institute, athlete, baseball, basketball, Carol Dweck, cheerleading, coach, Coaching, coaching podcast, coaching your own child, coaching your own kid, coaching youth, coaching youth sports, CPA, dad, dad coach, Daniel Coyle, daughter, Drew Maddux, Elite Hoops Basketball, elitehoopsbasketball.com, ESPN, football, Good to Great, gymnastics, hockey, Jim Collins, joe ehrmann, Jon Gordon, lacrosse, mental toughness, mental toughness kids, Mindset, mlb, mom, mom coach, national alliance youth sports, nays, NBA, NFL, Parenting, pca, peak performance, Pete Carroll, podcast, podcasts, positive coaching, Positive Coaching Alliance, Project Play, Season of Life, soccer, softball, son, sports, sports podcast, sports psychology, sports specialization, swimming, talent code, The Classic Guide to the Mental Side of Peak Performance, The Energy Bus, The Inner Game of Tennis, volleyball, W. Timothy Gallwey, winning, Winning Youth Coaching, Winning Youth Football, youth, youth coaching, youth sports, youth sports podcast.